This is a program for the benefit of mankind, for a tension-free world and to spread the message of harmony." 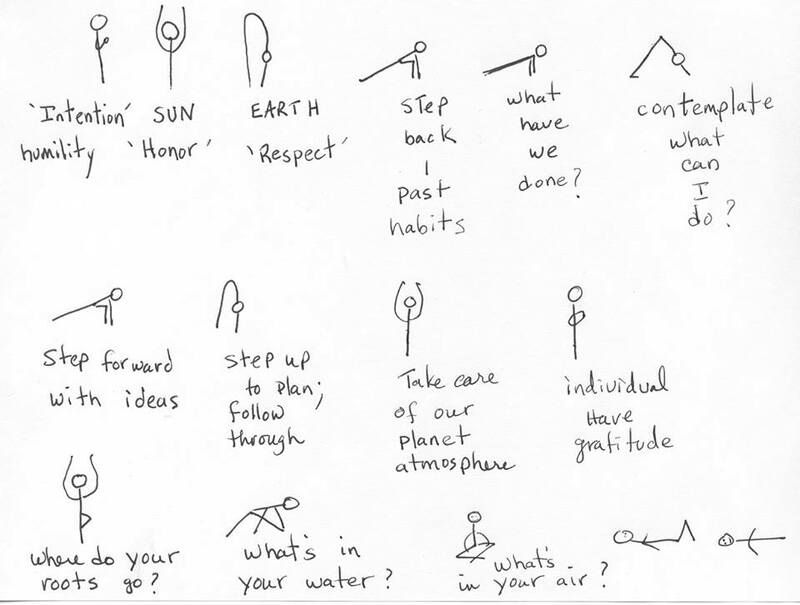 Many of us celebrate the solstice by practicing 108 sun salutations. To me, the beauty of this simple routine is that it can become a moving meditation even those who might view meditation as inaccessible. Through the repetition of just a few rounds, the mind no longer needs to tell the body how to move, we naturally tap into the flow. 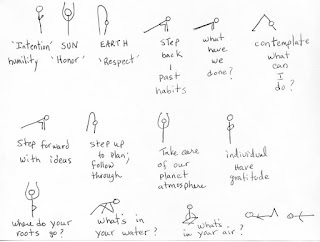 When we do this in conjunction with the breath, we move toward that deeper connection that yoga provides and transcend the physical practice. Our inner work -- connecting the mind and body -- expands to outer work -- creating more love, awareness, connection, communities, and peace.